Worldwide it was estimated in 2004 that 1.2 million people were killed (2.2% of all deaths) and 50 million more were injured in motor vehicle collisions. 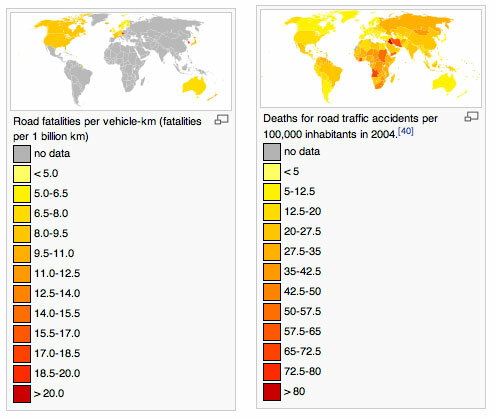 India recorded 105,000 traffic deaths in a year, followed by China with over 96,000 deaths. This makes motor vehicle collisions the leading cause of injury death among children worldwide 10 – 19 years old (260,000 children die a year, 10 million are injured) and the sixth leading preventable cause of death in the United States (45,800 people died and 2.4 million were injured in 2005). In Canada they are the cause of 48% of severe injuries. It breaks my heart for the loss of your son and more than that, that the judge slapped him on the hand. A “to the point”, honest letter to our president. But you will not receive a response. The prez and the attorney general of the U.S. believe in “lying to America”. Not telling the truth. I feel for you as well as many,many others that have lost a loved one at the hands of these lawbreakers. But, when leadership breaks the law as an “example”, it becomes hopeless to end the problem. Maybe if a “law makers” son or daughter loses their life at the hands of unlicensed illegals, the law may change. God bless, Never let up. Although the letter was written to Obama and I want a response it was also written to the public. I am hoping to get enough exposure that the media has to start to cover this issue in a fair and honest way. Please sign the petition to White House.gov to force them to answer. 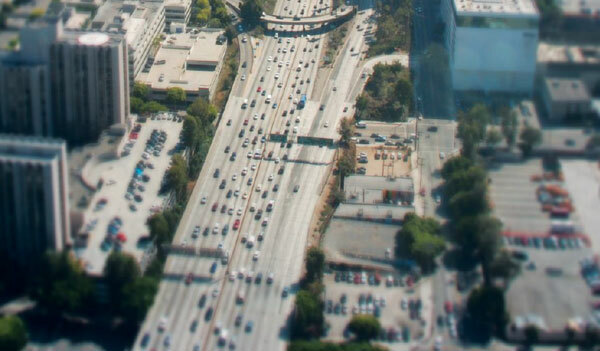 Previous story Traffic Accidents: Who is Responsible?